How can I get Rid of Frizz when I am Air Drying my Hair? This is a pretty simple question with a couple little tips and tricks you can use to make this happen. 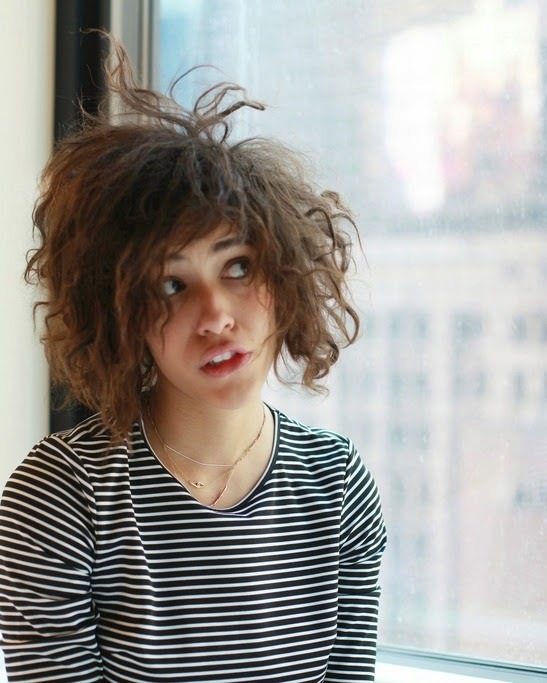 These tips might not entirely get rid of frizz (especially if your hair is naturally curly and/or frizzy even when blow dried) but it should greatly reduce the amount of frizz. I know it dries faster when you throw it up in a towel turban and shake your hair out. I know that when the strands are separated it dries faster, I do. But it also dries frizzier. Run a brush through it until it is flat and smooth. If you like to shower at night that's fine, but if you go to bed with wet hair it will be frizzy when you wake up. Always. I don't even have particularly frizzy hair and it's still frizzy when I wake up after going to bed with wet hair. 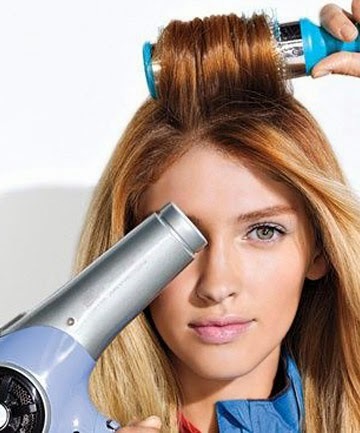 So don't, blow dry it if you have to go to bed, otherwise be awake and around when your locks are air drying. Duh! Come on, you all knew I was going to say this. If you have dry and damaged, or if you have thick hair use a heavy leave in conditioner on your wet hair to smooth frizz like TIGI Bed Head After Party. 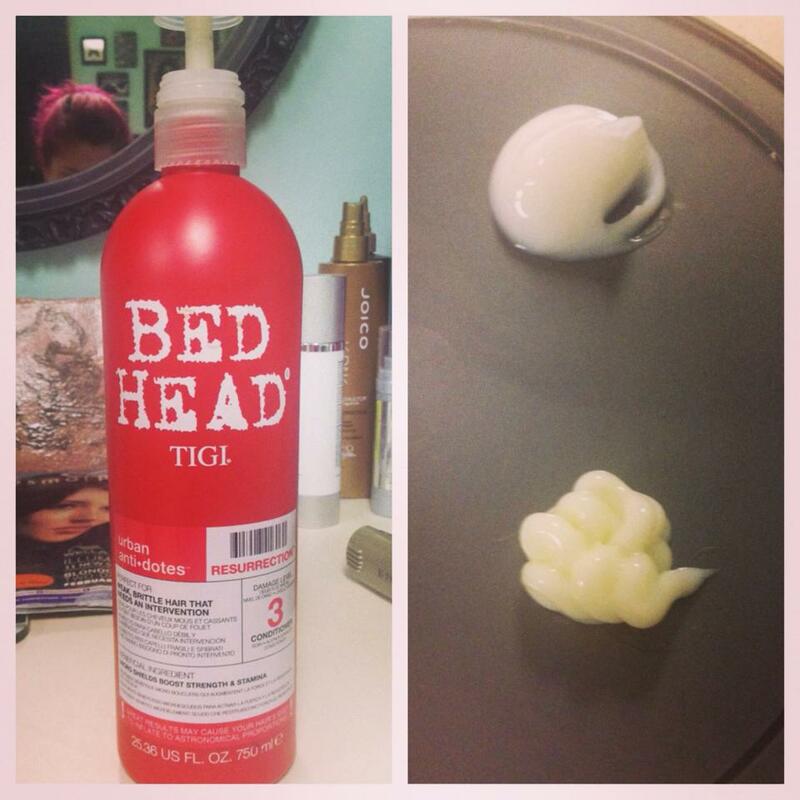 If you have fine to medium hair that is healthy use TIGI Bed Head Control Freak Serum. (click on the links to learn more about the products!) You can also combine the two beautifully. Smoothing serums work wonders on those who are trying to fight frizz. These tips will help the straight hair or wavy haired gal, but if you have curly hair it's a whole different animal! Leave out tip 1, and mix the two suggested products together! 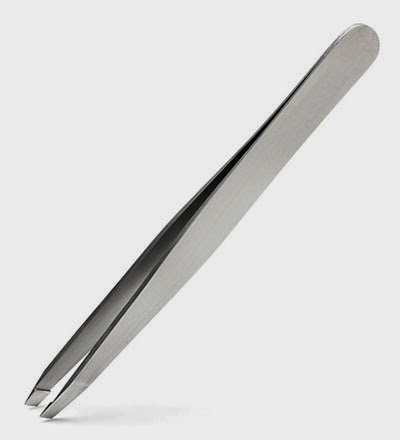 Instead of brushing through your hair use a pic comb to gently pull apart thick and unruly strands. Whether it's your Prom, Wedding Day, or Graduation, if it's a special occasion that involves lots of pictures, you're going to want to hire a professional. Here are my top five reasons why should help us help you! You may have pinterest tutorials on highlighting and contouring, but professional makeup artists know how to work with every face shape and type. I worked with a girl a couple of days ago who wasn't large at all, but her face was shaped in a way that it gave her a double chin effect. I was able to use an airbrush technique that made that second chin disappear! Find me a pinterest tutorial (that works on every face shape and type) to do that! High end makeup is expensive, we all know that. Not everyone has the money to buy three Urban Decay Pallets ($45 each) and Lorac Primer ($32). 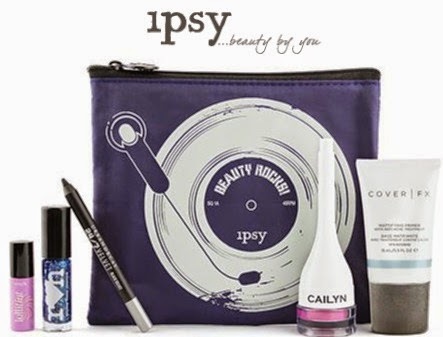 Not to mention an airbrush machine ($200+) and the foundation that goes with it ($38+ each)! But makeup artists do. We can deduct makeup from our taxes because it is a business expense. It's the same with hair styling. I have over $300 in hair styling products in my studio. A lot of that is product that wont work for my hair, but will for my clients. I invest money in my supplies to be able to better help you. 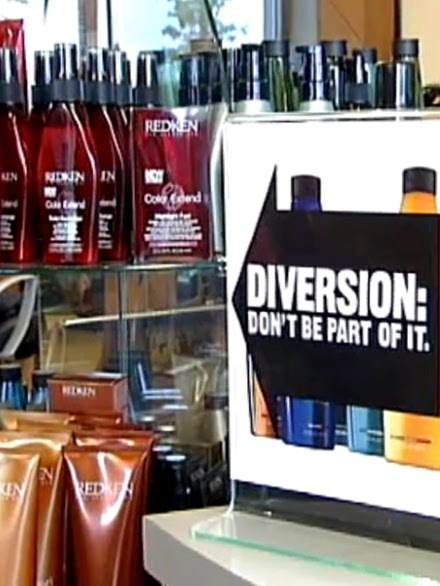 And just like makeup artists, hair dressers can deduct product purchases from our taxes. If we don't have high quality products we wont get booked. 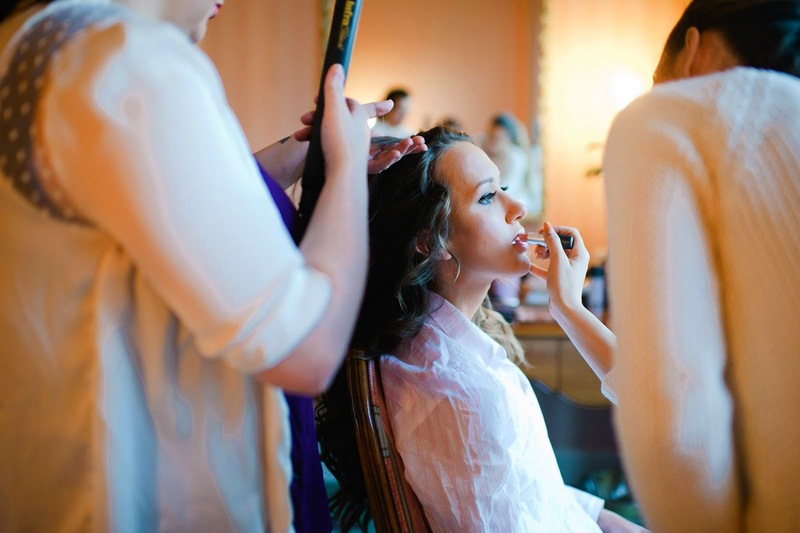 Weddings, senior proms, graduations and most other big events come with a lot of stress. "Where is my dress? ", "I am so hungry! ", "What time is it? ", "We are late!" and many other panic-inducing things are often heard on these days! But if you have a professional doing your hair and/or makeup then it ensures that you will have at least one hour that day to sit down, relax and breath. Because makeup artists and hair dressers have studied long and hard to perfect their craft, and because they invest a lot in their supplies, their work lasts all day! No touch ups, no smeared lines, just enjoying your day! They know just how to contour your face, just what kind of primer to use for your skin, and what kind of brown to use for your eye color. 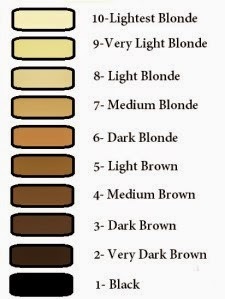 That's right brown isn't "just brown". For someone with blue eyes I will use browns with more amber (orangey) tones, and for green eyes red browns are the way to go. 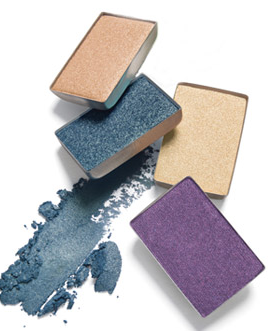 We have the color wheel locked down so we know just what to use to make your features pop! Plus we know what photographs well and what doesn't. And most importantly we will set it, prime it and lock it in to make it stay! You don't get married every day, or graduate, or go to your first high school formal! Whatever the special occasion is, it's special for a reason! Getting done up by a professional is fun! It's girl time that leaves you looking and feeling confident. So splurge a little and hire a local artist to work for you! It's your special day after all! 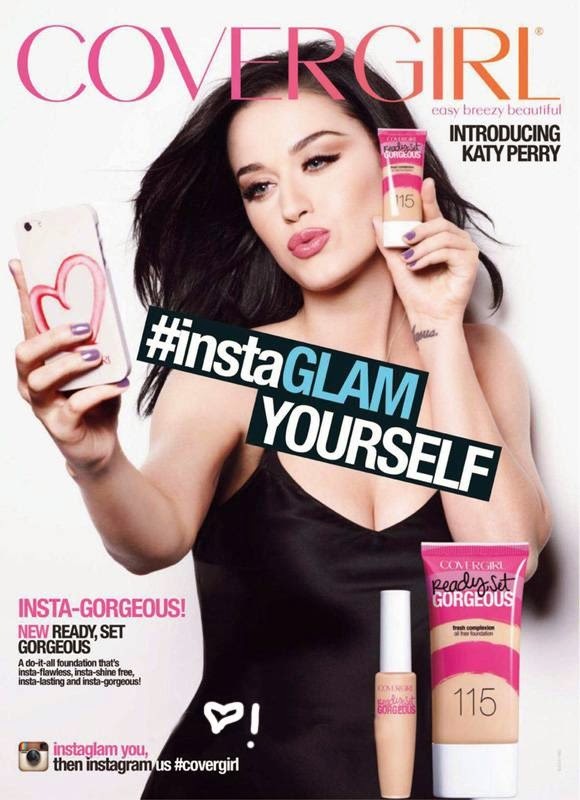 It's misleading I know, for a celebrity to advertise and sometimes even say that they use a product when they don't. In school you should learn about marketing and writing techniques known as Pathos, Logos, and Ethos. Pathos is all about hitting the consumer with emotions that they'll respond to by buying your product. Logos is logic. It's when a commercial present the facts, data, results, and statistics that "prove" that their service/product is the best. Ethos is about credibility. When Jessica Biel says she uses this shampoo it makes you want to too right!? That is why celebrities endorse things. So no, Miranda Kerr and Heidi Klum don't use clear scalp and hair, Eva Longoria doesn't use L'Oreal Paris box color, and Jennifer Garner doesn't use Neutrogena. Sorry! 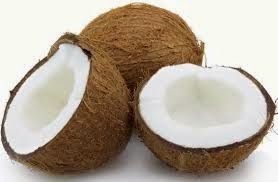 If they did they would have dry, damaged and dull locks, accompanied with bumpy and uneven skin. 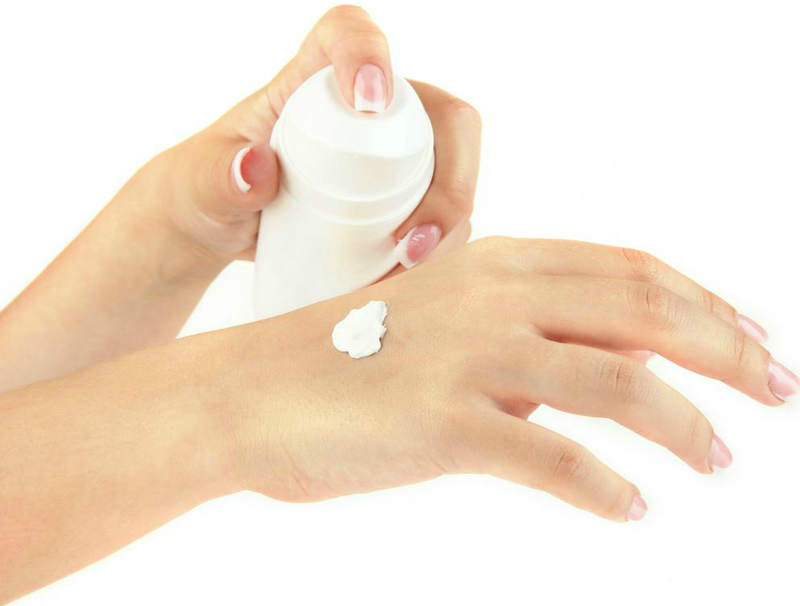 This seems like an annoyingly obvious answer, but sunscreen! I know that a bottle of Coppertone from Walmart doesn't sound like the best thing to rub on your face, and you're right! It's really not. But there are a million types of facial sunscreens, and you should wear one every day. Here are some of my favorites and why, so you can pick the right one for you! 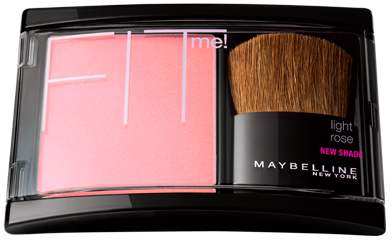 Best used for casual summer activities, walks in the park or the pool lounger and those with oily skin. 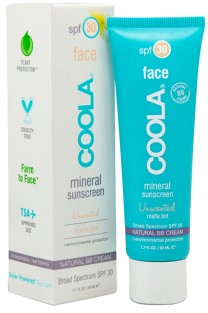 Best used for summer sports and heart racing outings or for those with very dry skin. Do not use if you have oily skin. 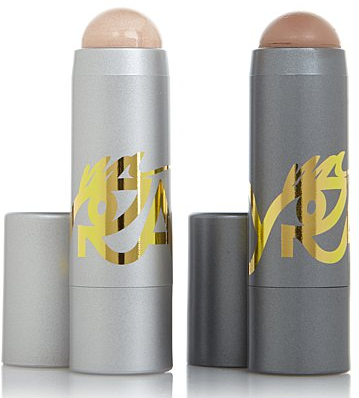 Pros: Lightweight, doesn't clog pores, 50 SPF, lasts all day, moisturizing, sweat and water proof! Best used for long days outdoors. If you are going to beach, hiking, or to a park for more than 6 hours use SuperGoop! Great for all skin types. 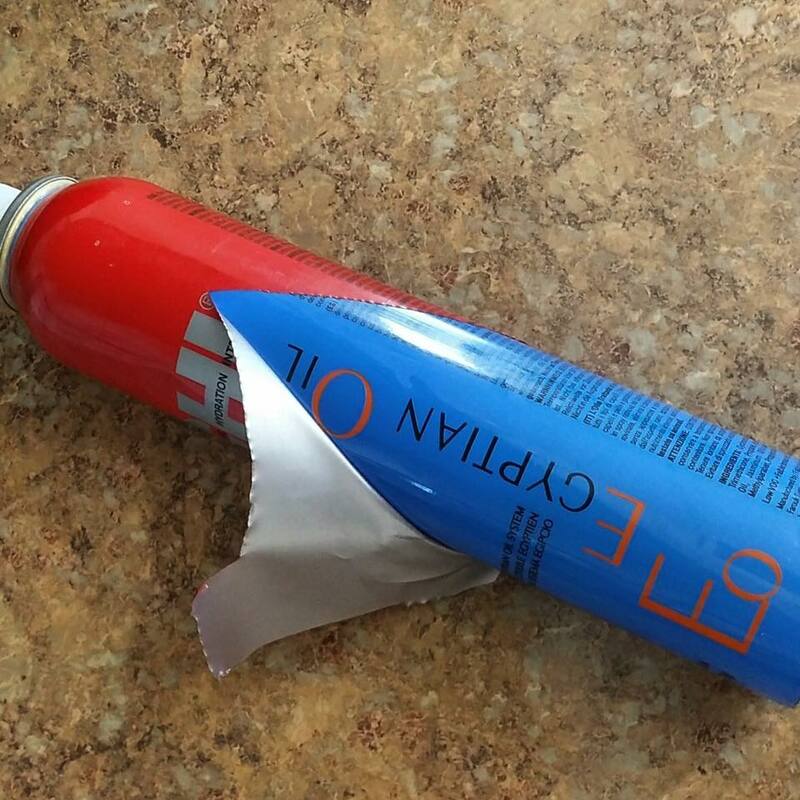 This stems from one my biggest pet peeves in the salon. What do you do if you get a bad haircut? You can get creative with the styling, you can wear it up or with a hat for the next while. There are tons of techniques for covering it up, but that is not what I am here to talk about. I am here to talk about your attitude after. Most likely after your hair cut was over your stylist asked you if you liked it or not, or something along the lines of "how do you feel about it?" Hopefully you told her (in a kind way) that you weren't happy with the result. So often I have clients (and even friends!) that come to me and they aren't happy with their cut or color. But when I ask them how they feel they say they love it and they are super happy with the result! I then find out a week later that they are unhappy and have been saying unkind things about me and/or my work. I can't even begin to tell you how frustrating this is! I am a professional, I can take the criticism. I now had you leave the salon and thought you were happy, instead of looking at the cut and trying to figure out what the flaw in my technique or miss-communication was and trying to dissect the situation to figure out how I can avoid this problem in the future. You know when people say it's important for you to learn from your mistakes? Well when you tell me everything is perfect and that you "love it", then I learn nothing, because I didn't know there was a mistake! The next problem with leaving the salon without telling your stylist how you feel is that you feel more motivated to tell other people about your frustrations. So you go to your friends and neighbors and tell them all about that one girl at that one place and how terrible she did on your hair. I wish people would not do this. Not only does it hurt the stylist's business and career, but it hurts the salons. 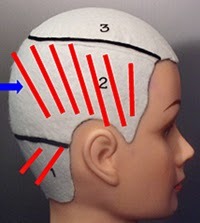 There are so many variables when it comes to cutting or coloring someone's hair. Often clients bring in pictures and in their minds they think that this cut/color will give them a leaner or longer looking face, or high cheek bones. Often the color looks so different on the person in the picture than it will on you as well. The other thing we need to remember is what that picture is usually of. Take for example this picture of Emma Stone. You might think she has a gorgeous auburn/copper all over hair color right? Wrong. Her hair has been dyed with 3 different shades of red with different tones and levels. This gives her a lot more dimension and makes the color look more natural. The placement of the different colors also add length and are placed in a way that makes her cheek bones look higher. It takes an extensive amount more time, and money to do something like this. 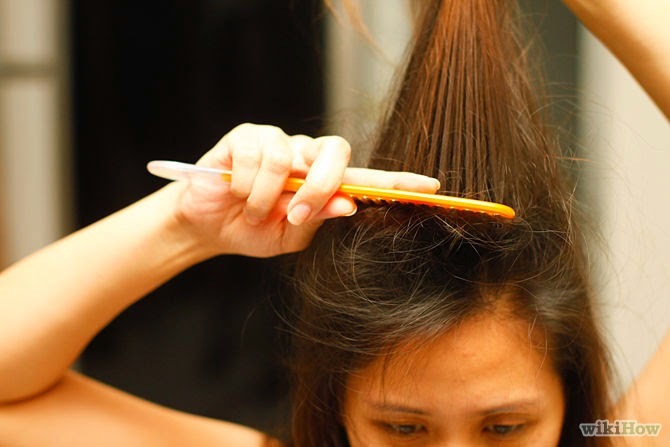 It is something you can get at a salon, but it is a timely and costly process. Her makeup and the lighting of this photo also speaks volumes to the overall look. My point in saying this is that if your stylist doesn't make you look like Emma Stone it is not her fault, or yours. But try and be realistic about what your results will be like. Not every stylist is for every client and vice-versa. If you go to a salon and they stylist doesn't do your hair "right" or you don't think it looks good, then most likely the stylist isn't a bad stylist. She is probably very talented and has a faithful clientele, but she obviously isn't the stylist for you. Whether the miss-communication happened on your part or hers (most likely both) trashing her to your friends and family is not only unkind but it's really wrong. It can also have legal ramifications. Slander charges can be pressed if they can prove that your bad-mouthing or Facebook posts hurt their business or reached clientele. If you get a bad haircut you really have two options, go somewhere else next time or go back next time. If you go back to the same stylist you can remind them what they did last time and tell them what didn't work for you. That way they already know what you don't want and can "fix" it. If you go somewhere else hopefully you and the new stylist will communicate the same way. But what I really wanted to hit on in this section is going back to the same place, but not the same stylist. It is okay to request not to have a specific stylist. I know for a fact that there is a few people who don't care who at my salon cuts their hair as long as it's not me! I am okay with that. If i cut your hair and two months later I see you in someone else's chair my feeling aren't hurt in the slightest. If you find a salon that you like their atmosphere, prices, and location, but you have a bad stylist experience don't take it out on the salon. Go back to someone different, it's okay! In the end I am trying to say that if you get a bad haircut you should tell your stylist! Then you should not go around bashing that stylist. 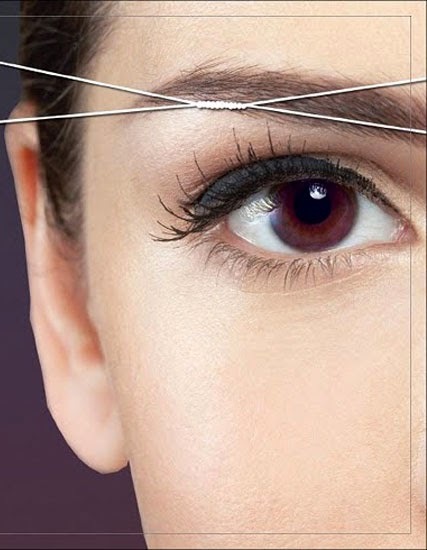 Then you need to know that if you'd like to you can return to that salon without fear! You wont hurt anyone's feelings. The question I received was "What products should I use after coloring my hair?" and that is a tricky question. Everyone's hair is different. But there are a few tried and true products I recommend. 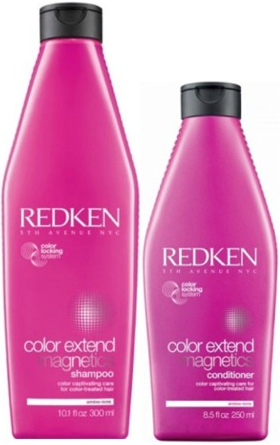 I recommend Redken Color Magnetics Sulfate Free Color Extend Shampoo. It's amazing. I have never seen a shampoo protect the hair as well as this one does. 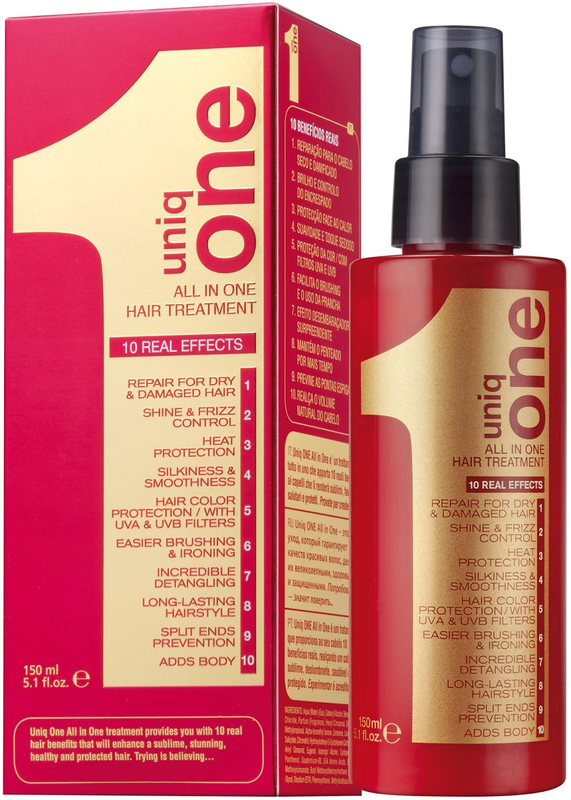 If you've lightened your hair I have only found one purple shampoo that I am in love with and that is UNITE Blonda Shampoo and Conditioner. It smells like grape soda and works wonders! It is powerful and I am obsessed with it. 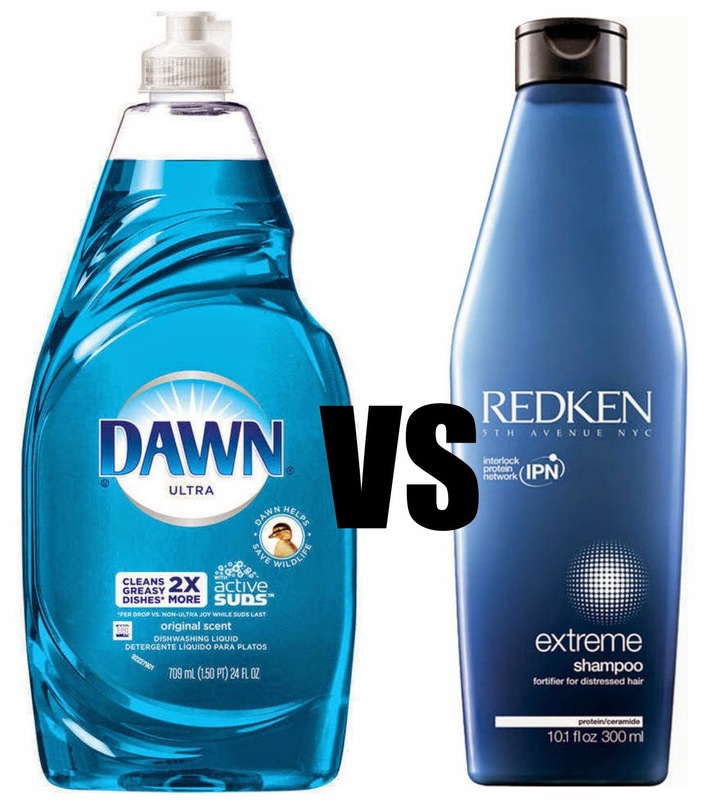 If you choose to use a sulfate free shampoo (like the magnetics by Redken mentioned above) you really don't need conditioner. 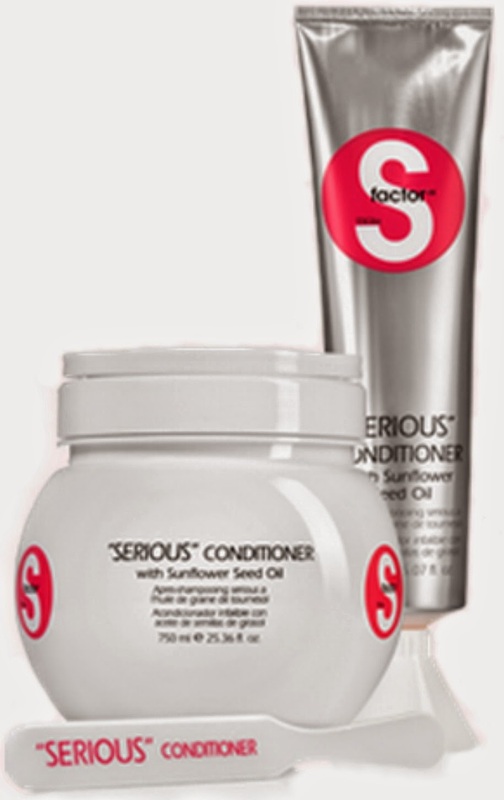 But otherwise you will need a powerful conditioner, so I recommend TIGI S Factor "Serious" Conditioner. Just trust me on this one. Do not use hot tools on your hair for three days after getting your hair colored. Do not wash your hair for 2 days after getting your hair colored. 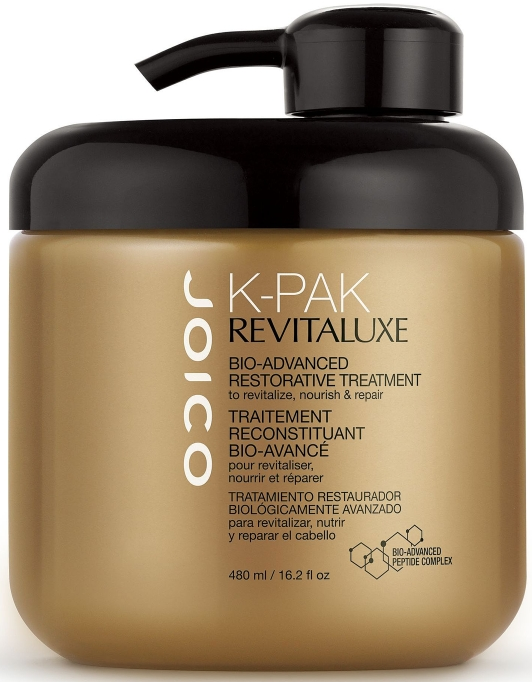 Do a deep condition treatment 1 week after your hair color serivce. When you wash your hair in the shower, use cold water. 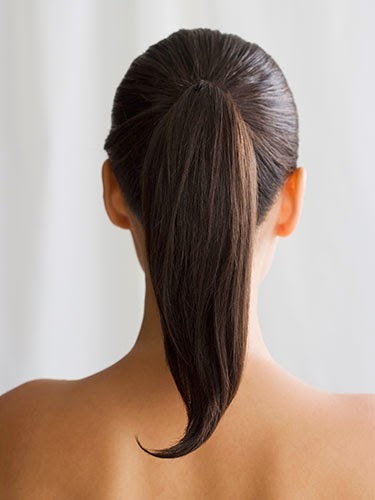 If you can not stand to use cold water, after shampooing and conditioning, make the water cold and rinse your hair with it for a cold "shot". 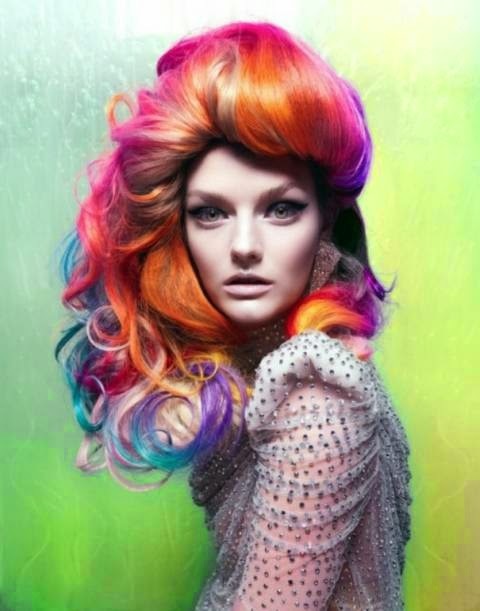 Do not color your hair at home, please go to a professional: Here's Why!